Microsoft has just officially launched the Windows 10 April 2018 Update, and it’s also revealed which features it's removed from Windows 10. This is usually because the features have been replaced with something more useful, or the feature or functionality just isn't widely used any more. 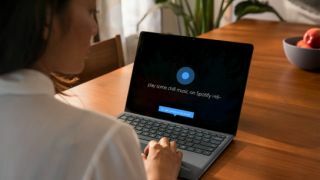 As with the Fall Creators Update, several features have been removed from Windows 10, and Microsoft has listed them, along with suggesting alternatives. The option was so controversial that Microsoft disabled it, and it's now removing it altogether. Instead, you’ll need to connect to open networks manually, which is a much more sensible idea.